Reason #1: We have the beaches! That's right, we know where the best spots are to get your vow on. Sure, you are staying at a condo that advertises "oceanfront" but is there a beach? Maybe not! Could be just a small little bit of sand that you have to share with the rest of the winter refugees from your condo. Contact your professional Maui wedding planner and ask them where to go to get some privacy and some spectacular scenery. Reason #2: We have the Vendors! 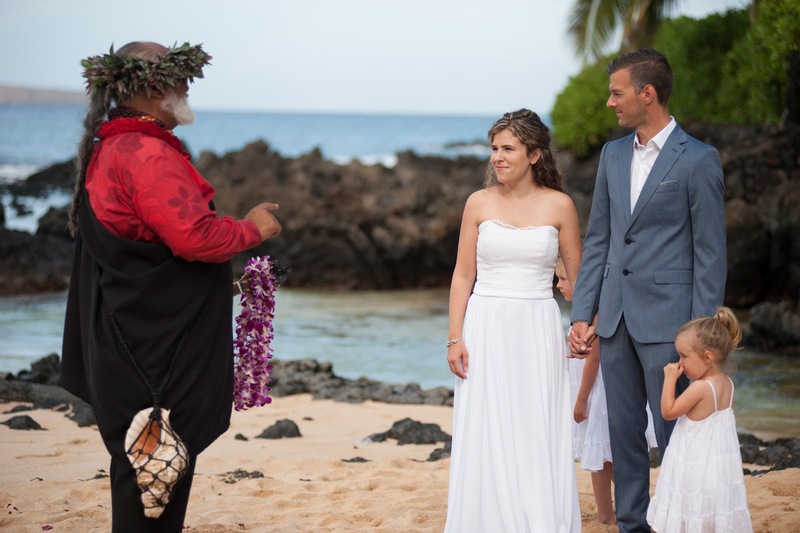 Since we have been performing Maui wedding ceremonies since the 1980's, we know the best and most reliable people on the island. Many of the folks we contract with on Maui are born and raised here, living the dream and sharing the Aloha with our clients. Your Google search will come up with plenty of ministers, musicians and Maui photographers but only a professional wedding planner like Marry Me Maui can insure that you will be hiring true professionals with Aloha! 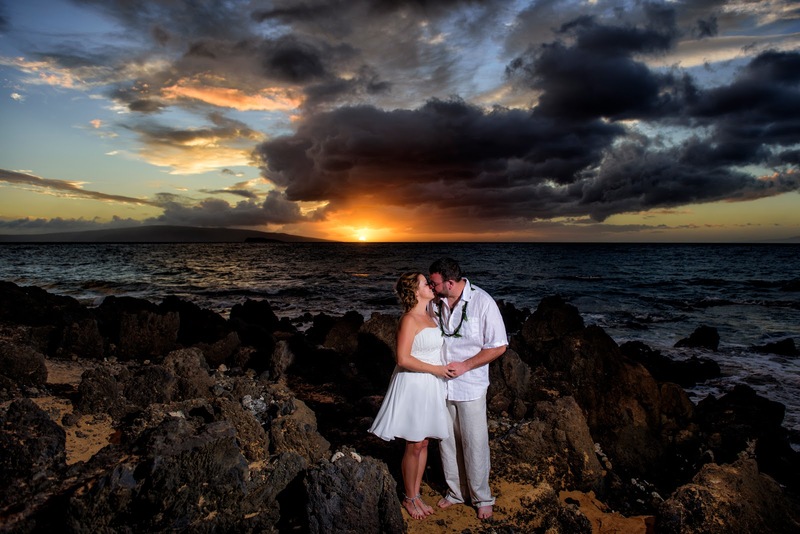 Reason #3: Professional Maui Wedding Photographers! Images are all you have left after the flowers fade, the dress gets packed away and the tan disappears. Make sure you have those spectacular images in high resolution so that you may relive the day in all its colorful glory. There's plenty of folks with cameras, I-Phones and go-pros on Maui but are they professional? Do they have 20 years of experience on Maui's beaches or are they just affordable? You don't order the fish special on Monday and you certainly don't hire the cheapest guy with a "camera" for your special day! Check their website and be sure you love their imagery. So there you have it. 3 Reasons why you should not only come out to Maui for your vow renewal but why you should contract with the professionals to capture your special day with each other!